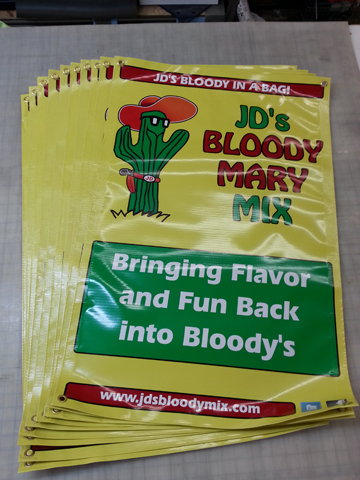 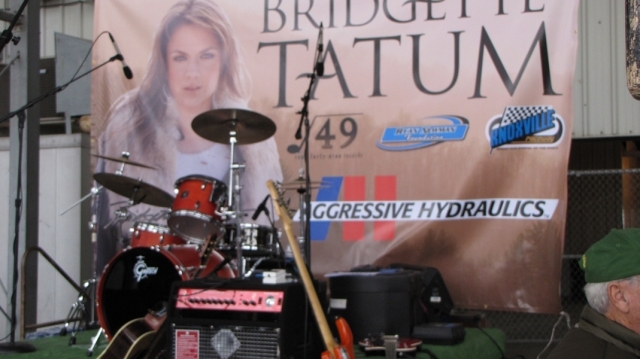 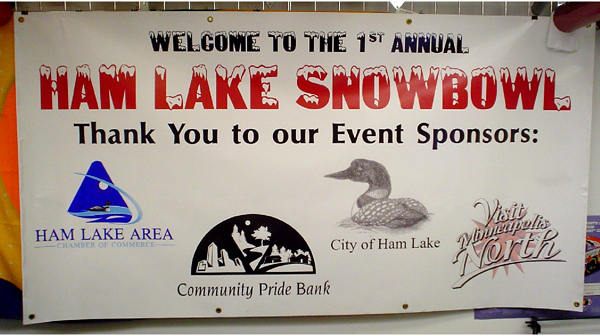 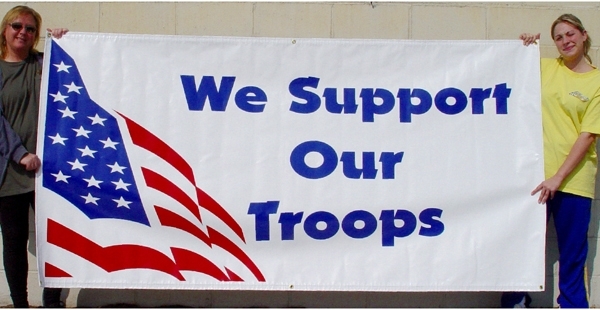 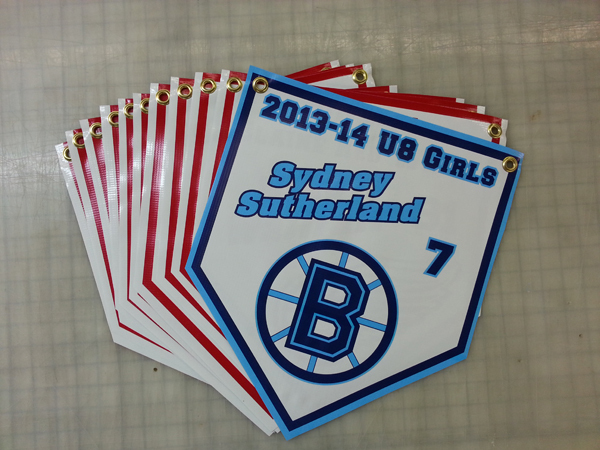 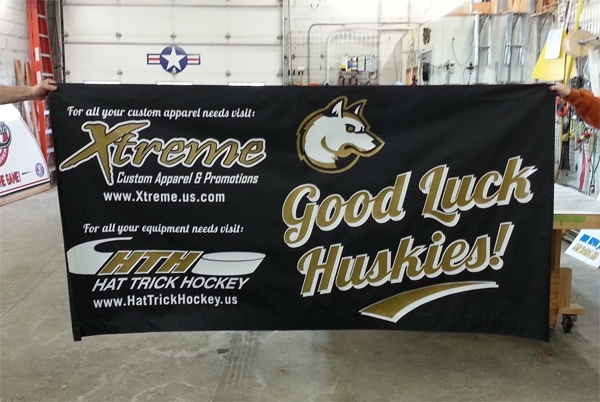 Vinyl banners are an extremely cost effective form of advertising. 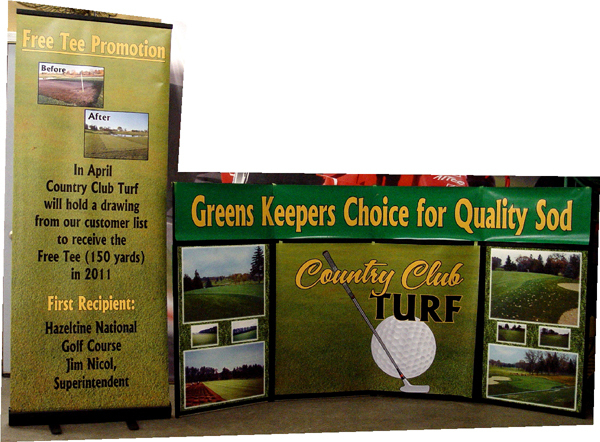 Our full color custom banners are digitally printed using the latest technology and the most durable inks and materials. 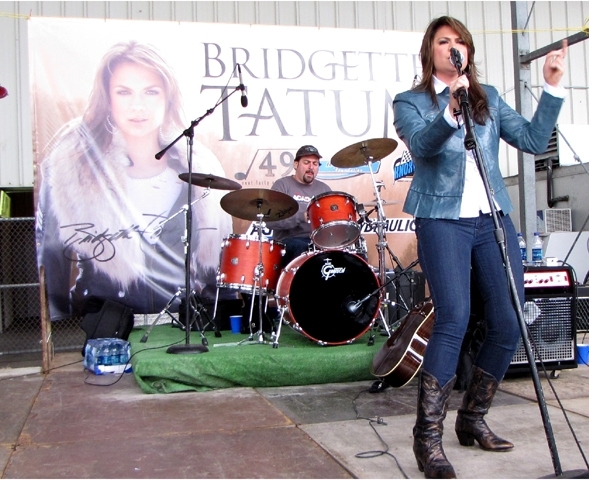 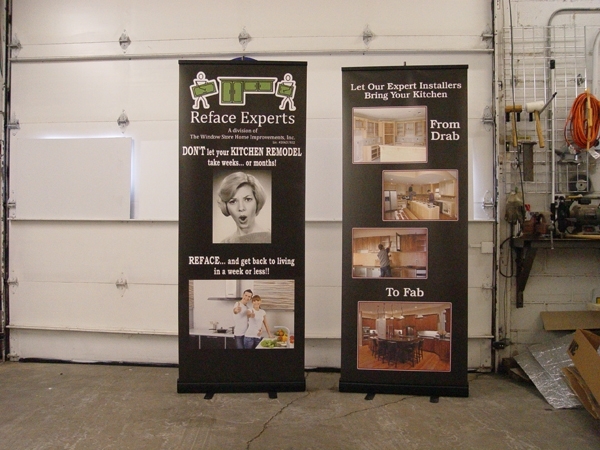 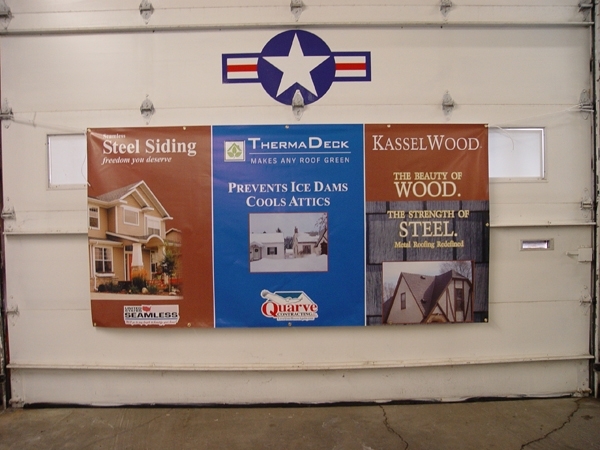 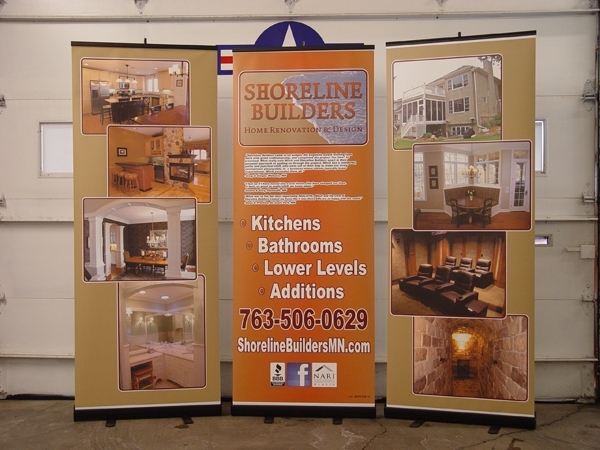 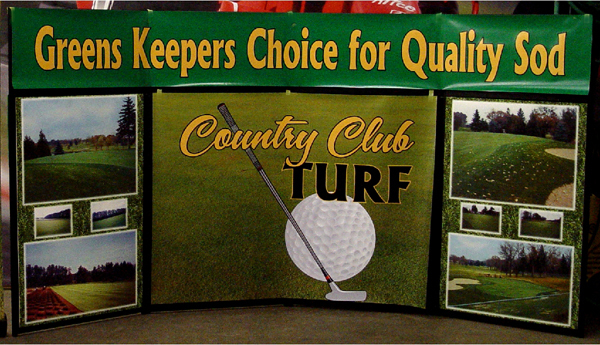 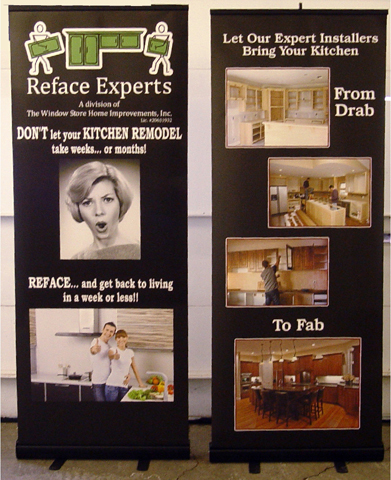 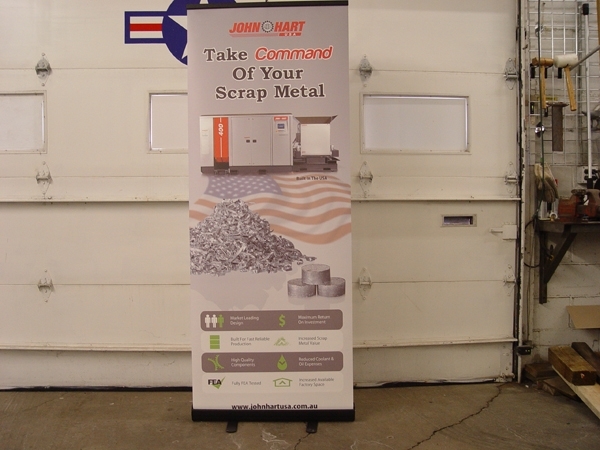 Banners are a great way to promote your business both indoor and outdoor.